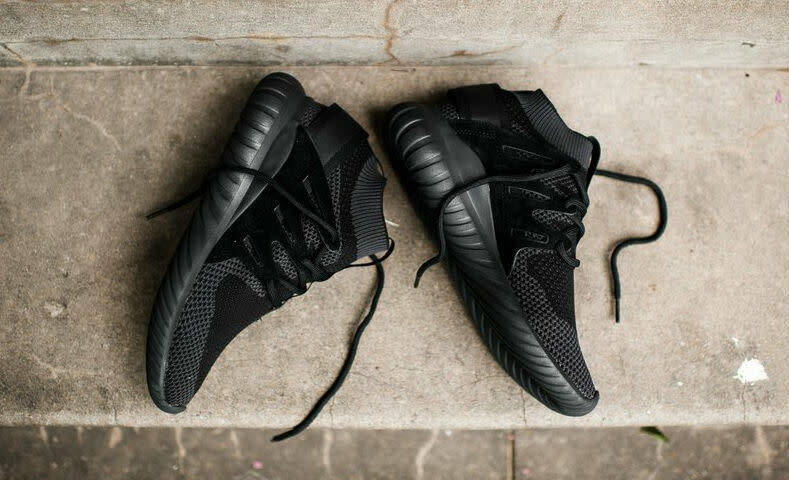 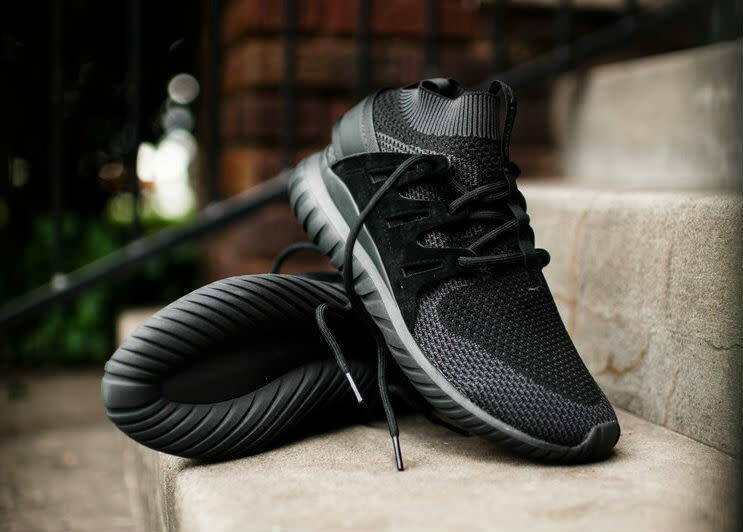 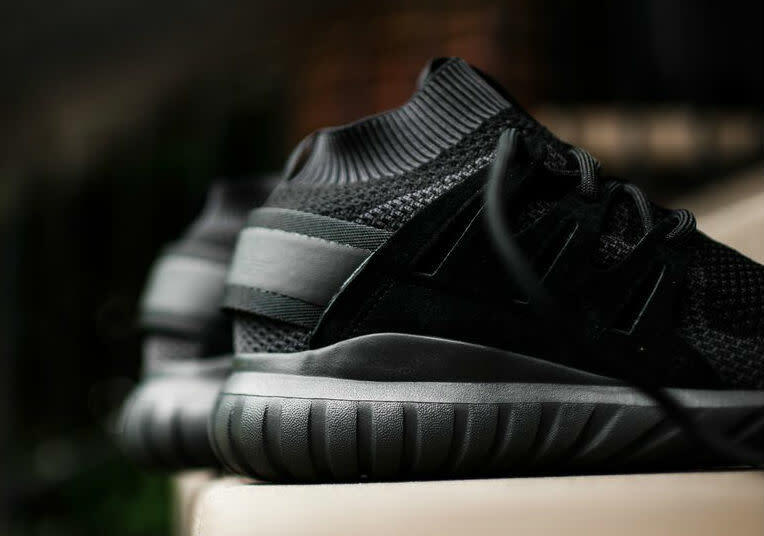 Much like any adidas silhouette these days, the Tubular Nova returns with a Primeknit upgrade. 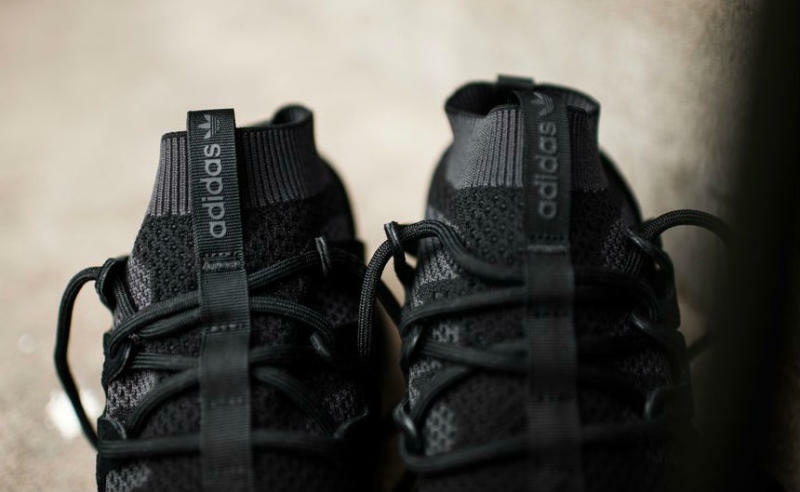 Next up is a mostly black colorway, helped by hits of dark grey throughout the upper. 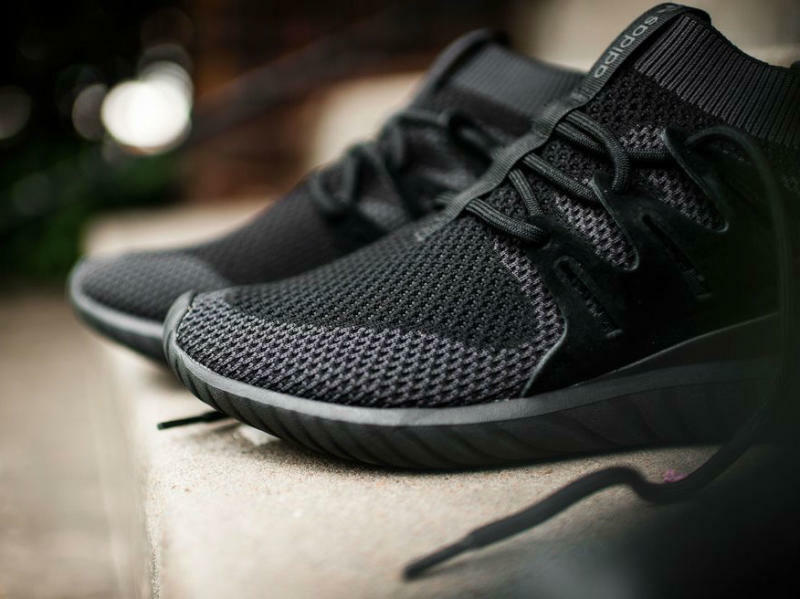 The shoe may not be the ideal addition to a summer rotation, but knit construction should help with the breathability. 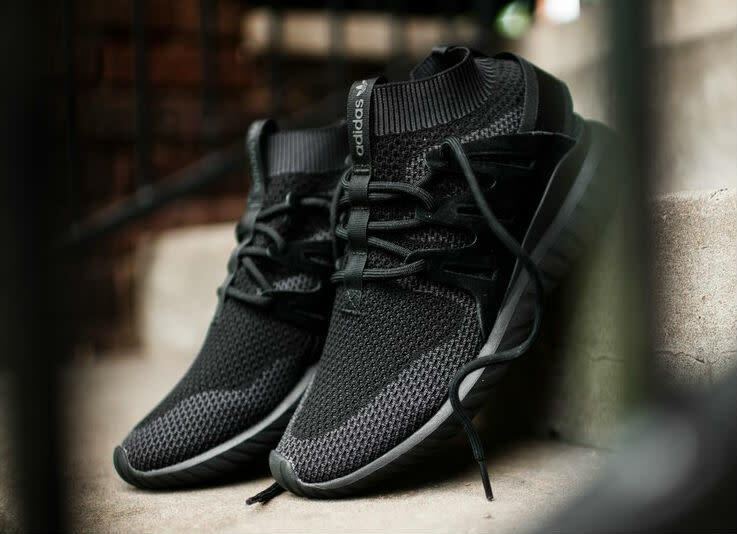 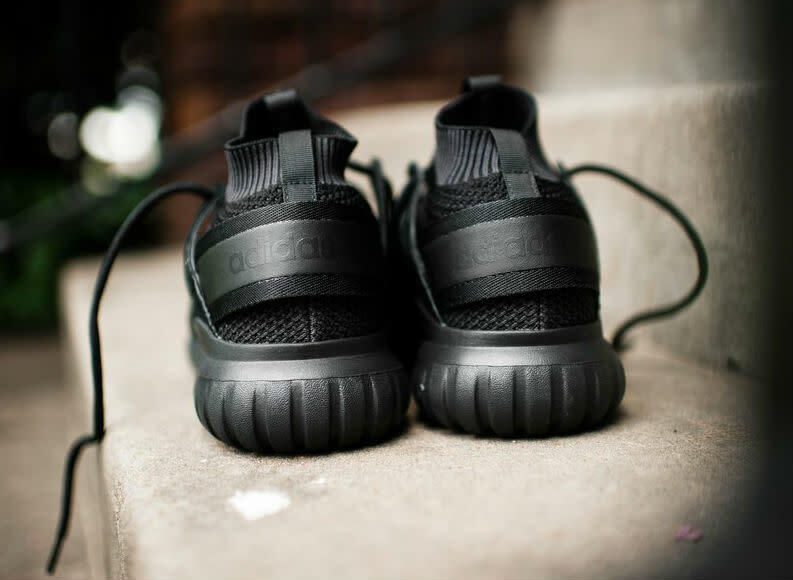 Priced at $170, pairs are available now at retailers like Rock City Kicks.